I’m a big Michael Jackson fan, and I don’t mind admitting that when I first heard the rumour that he was allegedly abusing children, I didn’t believe it. I thought the families maybe just wanted money and coerced their children into saying these things. Or, that Jackson was just trying to have fun and relive the childhood he never had by hanging out with these kids but overstepped his boundaries. 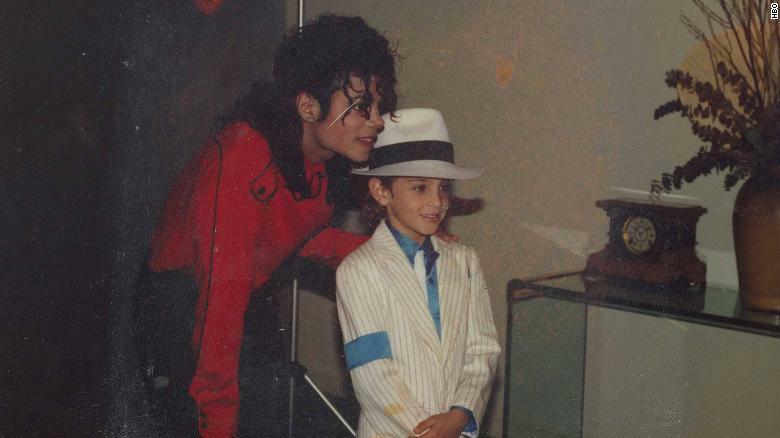 However, in light of the recent HBO documentary Leaving Neverland in which two men describe the alleged abuse they endured at the hands of Jackson, it makes me question his innocence. It also makes me ponder this ongoing debate: Can you separate a creator from their work? If you ask me, of course you can—and you should. You can acknowledge that someone can create great art and still be a terrible person. The fact is that there are many famous people who have done horrible and awful things. If you stop listening to the music or watching the films of someone because they are alleged or known to have committed some unpalatable acts, then you have to do the same for many other celebrities and artists. To me, this seems redundant and pointless. We can’t just forget these artists or pretend that they don’t exist because then we’re ignoring a huge part of cultural history. Furthermore, some of the things they create can positively impact a lot of people, even if the artists themselves may or may not have done unethical deeds. For instance, when I was younger the music of John Lennon and David Bowie helped me significantly at a difficult time in my life. John Lennon admitted to hitting women and David Bowie allegedly slept with underage girls. Does that mean I should never listen to their music again even though it’s a big part of my life? Of course not. I think we can love someone’s work as long as we don’t defend their actions. I think you can and should acknowledge that sometimes terrible people can make or create great music, movies, art, or anything really. You have to give credit where it’s due. I think it’s important to recognize that terrible people can create wonderful things because it’s a true part of life and an honest reflection of human nature. However, that doesn’t excuse their actions or behaviours. Many people say that by praising the works of people who have been abusive, you are tolerating their abuse and saying this behaviour is okay. I would argue that you’re only tolerating their abuse if you support them financially. To me, listening to their music or watching their films is harmless—any revenue they gain from your choice is truly marginal. You can pretend that some piece of music or film is bad, or never listen to or watch it, because the person who created it was allegedly an awful human being, but you’d be lying to yourself. People can choose to think less of others’ works by considering their actions in life if they wish. To me, it seems pointless to deny yourself a great piece of art, music, or film just because its creator has supposedly committed some foul deeds. As long as you don’t justify or excuse their actions, you can enjoy the art they create.